Boost sport and performance with a secret weapon. The secret weapon? Breathing of course. Having optimal Respiratory Fitness and Respiratory Muscle Strength is the way to maintain an edge over the competition. Having good respiratory fitness - that is matching your physical breathing pattern with your body's metabolic demands - is the key to maintaining your electrolyte function and oxygen distribution. Whether you are at rest, or charging all-out your body must be able to delicately manage its demands for oxygen with its production of acids to keep you going. By learning to breathe naturally, you are tuning into your body's own physiology to maintain balance and reach your true potential. Evidence is showing that performance can be limited by fatigue of the respiratory muscles. Once you have balanced your Respiratory Fitness, you can build on muscular endurance (after all the diaphragm is a muscle that benefits from strength training just like any other muscle!). You will learn techniques to help strengthen your diaphragm, allowing you to exercise longer before feeling short of breath. Having a more efficient respiratory system also means less energy will be drawn out of your exercising muscles to feed your breathing muscles (because they always win the battle for energy!). In short, breathing better means less muscle pain. You can go farther, faster and longer with a strengthened breathing pattern. Click here to find out how exercising five minutes, twice a day can boost your results! Breathing naturally helps to clear your mind, calm your nerves and reduce anxiety; and reaches far beyond just sport. Job demands such as presentations, meetings and other anxiety-causing tasks can become less intimidating if you are able to employ a calm breathing pattern. And those of you that suffer from social anxieties can benefit from learning breathing techniques to settle nerves and ease speech. 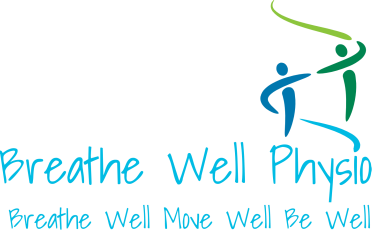 Have you been diagnosed with asthma, yet medications can't stop the feeling of your throat closing in when you exercise? 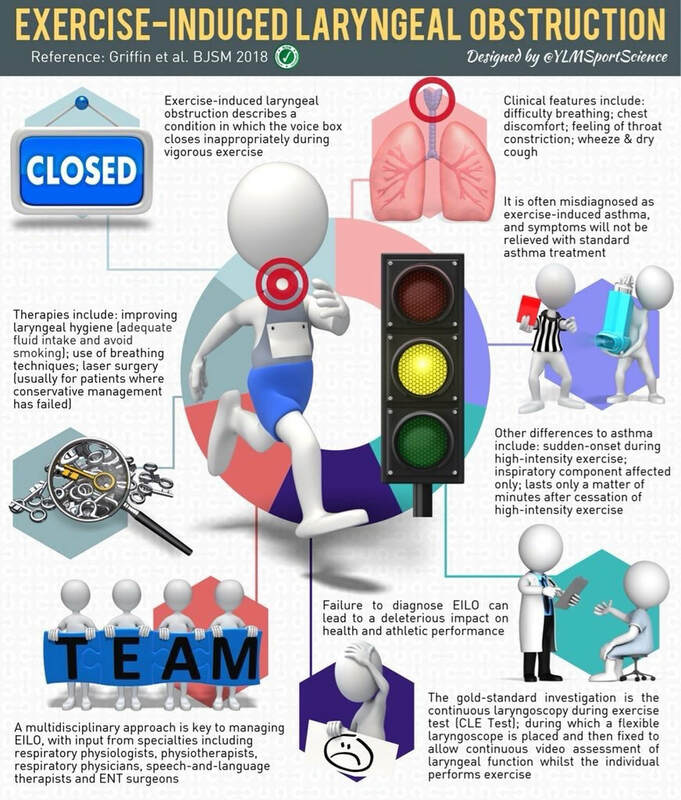 It might be Exercise-Induced Laryngeal Obstruction (EILO), an under-diagnosed, yet important factor in exercise related breathing symptoms. Our Advanced Breathing Clinic is structured around diagnosing and treating EILO. Don't let breathing stop you short.